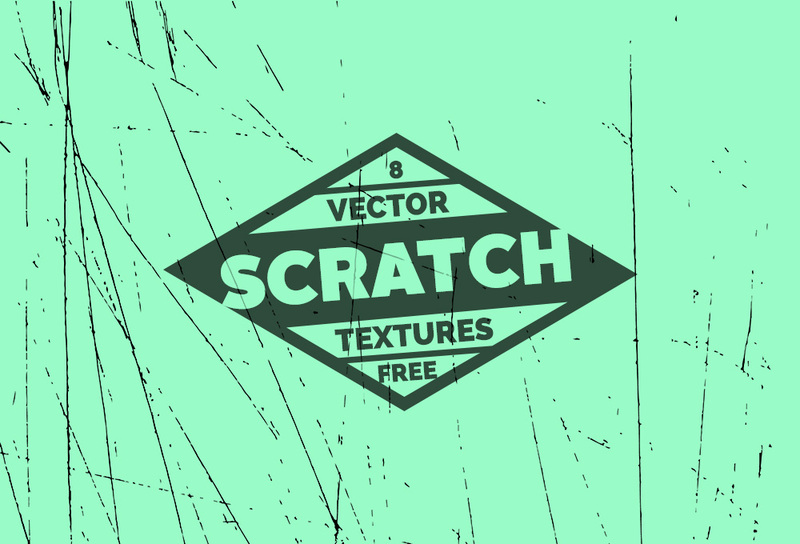 Friends, today's freebie is a set of 10 free intense grunge texture pack. As designer, textures are mandatory ingredient in designing pamphlets, greeting cards, wedding card, brochures, food menu cards, backgrounds or wallpapers. 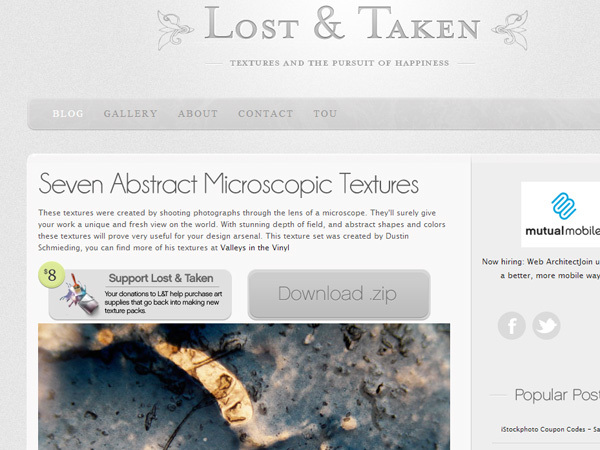 If used these textures creatively, they can give an intense and raw feel to the design. So go grunge, go raw and go intense and drop a feedback in the comments form.